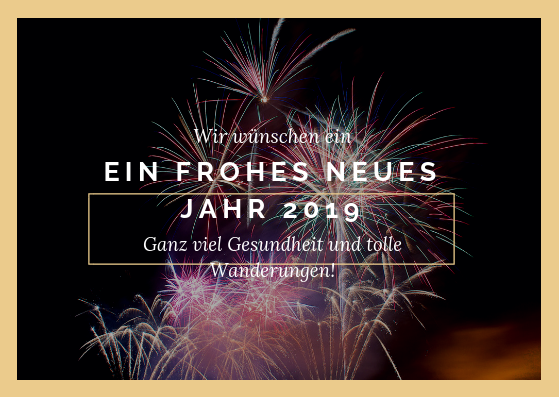 Wir wünschen euch ein gesundes neues Jahr 2019. Best regards for the New Year! Health, happiness and success should be your companions 2019!